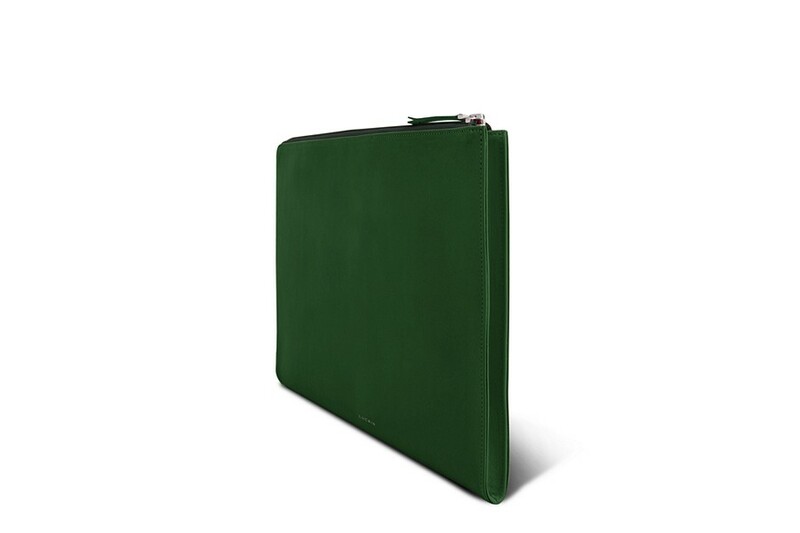 This leather A4 Padfolio is an exquisite luxury leather craft for professionals that look to stand out during their usual meetings or conferences. 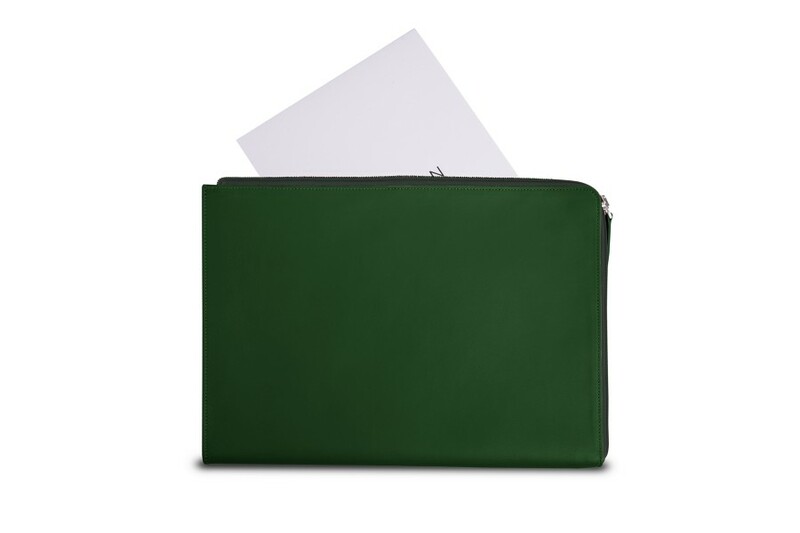 Coming with a zip-around system for security, this leather file folder has been designed for maximum usability. 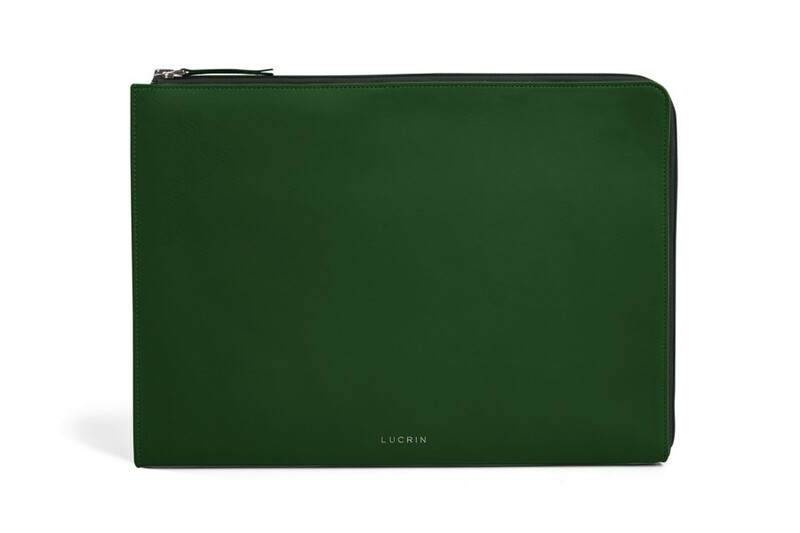 Its gusset on one side allows a greater volume of content in its pockets - for example, your 15-inch laptop. 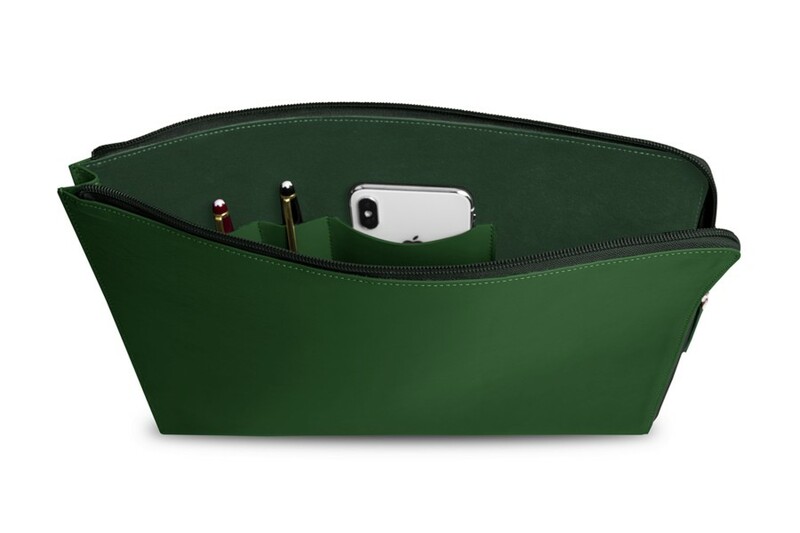 You can also find other features inside the leather portfolio folder such as 3 pockets for your smartphone, pens, and so on. 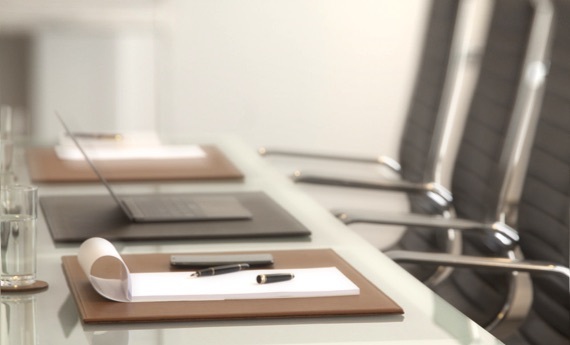 This is definitely the ideal A4 document holder for successful meetings or projects. You may even make it a personalized portfolio by going for an initials engraving or changing its thread colour. You will thus have a perfectly unique and personal portfolio holder.